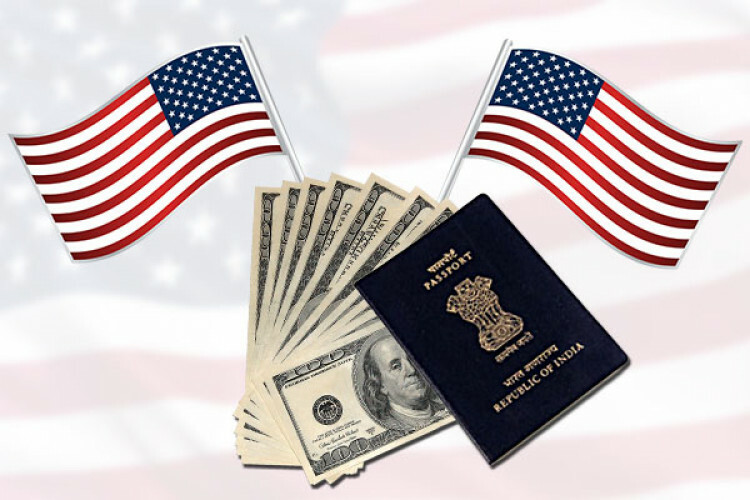 The US has come up with new H-1B Visa rules to boost more talent in the country. The new rules are effective and efficient, as announced by the Trump administration formally on Wednesday. The final rule inverts the order according to which the US Citizenship and Immigration Services selects H-1B petitions under the regular cap and the advanced degree privilege. Also, an electronic registration will be required.